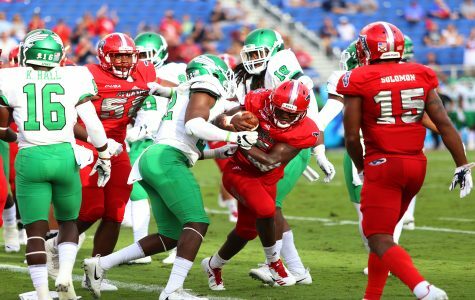 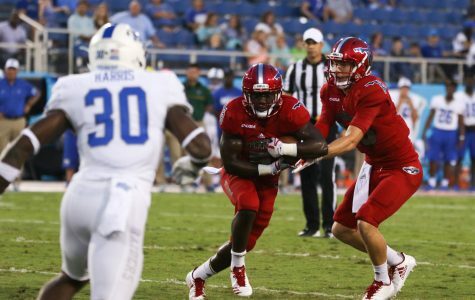 The Owls would stay atop Conference USA's east division with a victory. 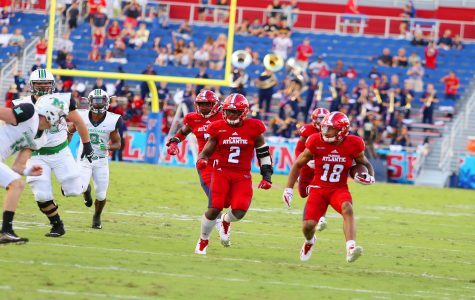 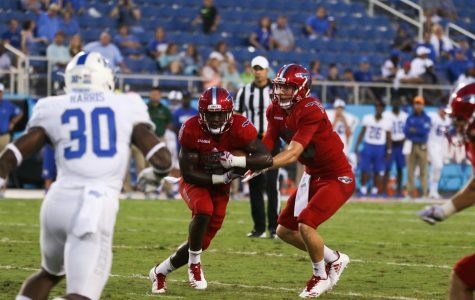 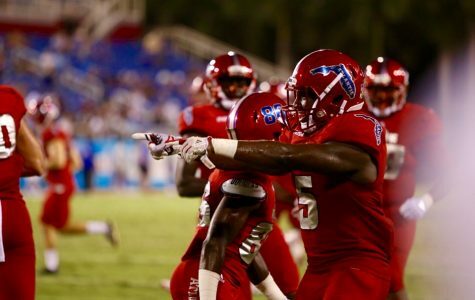 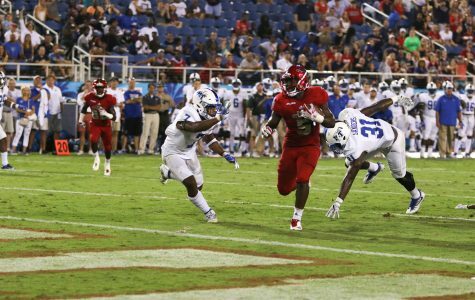 After facing one of the most lopsided defeats in program history, FAU Football looks to capitalize on the changes it has made. 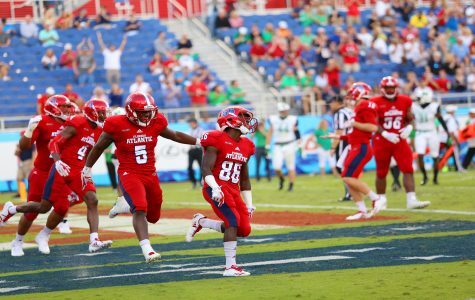 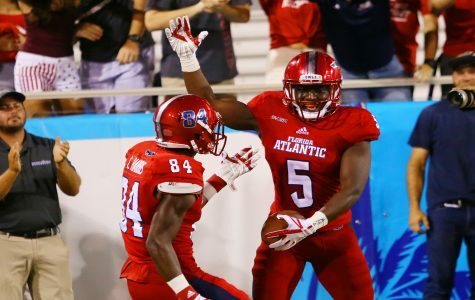 FAU Football had four rushing touchdowns from an unlikely source in its 58-28 win over Old Dominion. 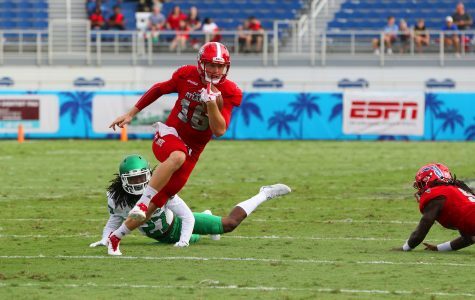 It wasn’t one of their more streaky running backs though, but instead redshirt junior quarterback Jason Driskel. 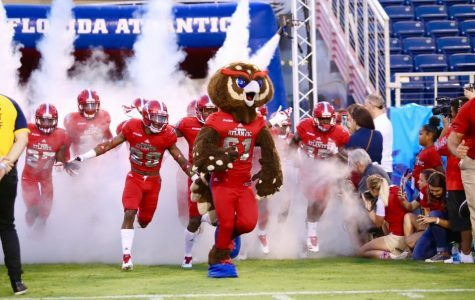 The Owls look to win the second straight conference game versus Old Dominion.